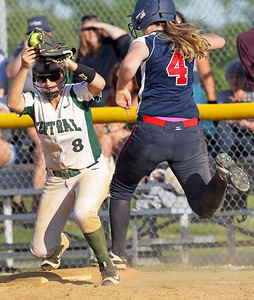 Candace H. Johnson - For Shaw Media Grayslake Central's Kristy Heerdegen slides safely to third under the tag by St. Viator's Jenna Breslin in the third inning during the Class 3A regional final game at Antioch Community High School. Grayslake Central lost 6-2. Candace H. Johnson - For Shaw Media St. Viator's Haley Robinson slides in safely under the tag by Grayslake Central's Kaci Snyder on second in the fourth inning during the Class 3A regional final game at Antioch Community High School. Grayslake Central lost 6-2. 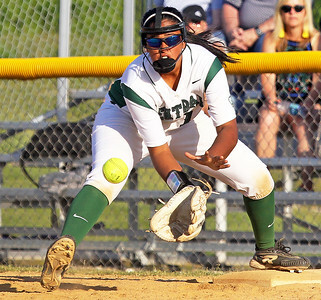 Candace H. Johnson-For Shaw Media Grayslake Central's Nicole Warren connects on a pitch against St. Viator in the fifth inning during the Class 3A regional final game at Antioch Community High School. Grayslake Central lost 6-2. 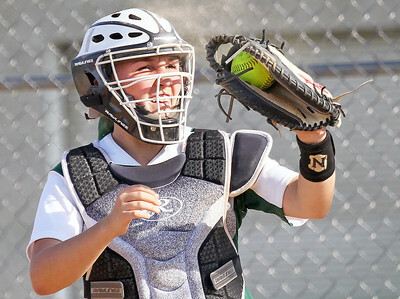 Candace H. Johnson-For Shaw Media Grayslake Central's Elisa Koshy waits for the throw at first against St. Viator in the seventh inning during the Class 3A regional final game at Antioch Community High School. Grayslake Central lost 6-2. 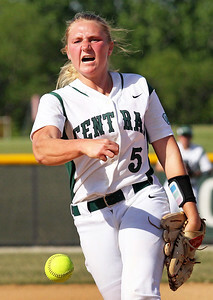 Candace H. Johnson-For Shaw Media Grayslake Central's Reagen Radke delivers a pitch against St. Viator in the third inning during the Class 3A regional final game at Antioch Community High School. Grayslake Central lost 6-2. Candace H. Johnson-For Shaw Media Grayslake Central's Brooke Heraty makes the catch against St. Viator in the fourth inning during the Class 3A regional final game at Antioch Community High School. Grayslake Central lost 6-2. 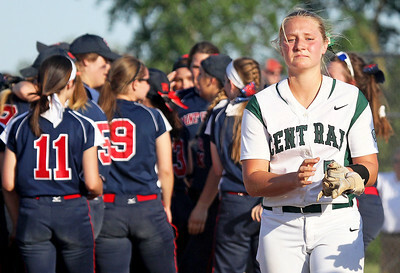 Candace H. Johnson-For Shaw Media Grayslake Central's Reagen Radke takes off her batting gloves in the seventh inning after her team lost to St. Viator 6-2 during the Class 3A regional final game at Antioch Community High School. Grayslake Central lost 6-2. Candace H. Johnson-For Shaw Media Grayslake Central's Breanna Albert, Bridget Marshall and Kristy Heerdegen cheer on their teammates at bat against St. Viator in the sixth inning during the Class 3A regional final game at Antioch Community High School. Grayslake Central lost 6-2. Candace H. Johnson-For Shaw Media Grayslake Central's Morgan Smigielski makes the catch for an out as St. Viator's Aryana Ziakas runs to first in the seventh inning during the Class 3A regional final game at Antioch Community High School. 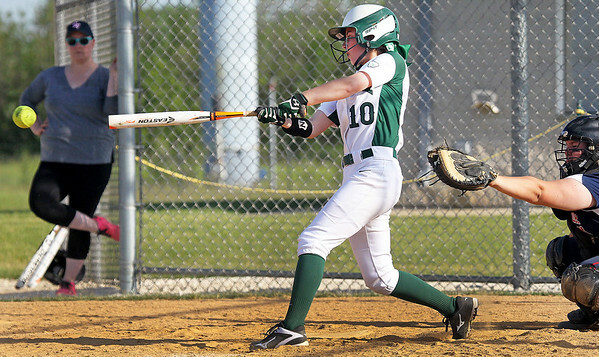 Grayslake Central lost 6-2.